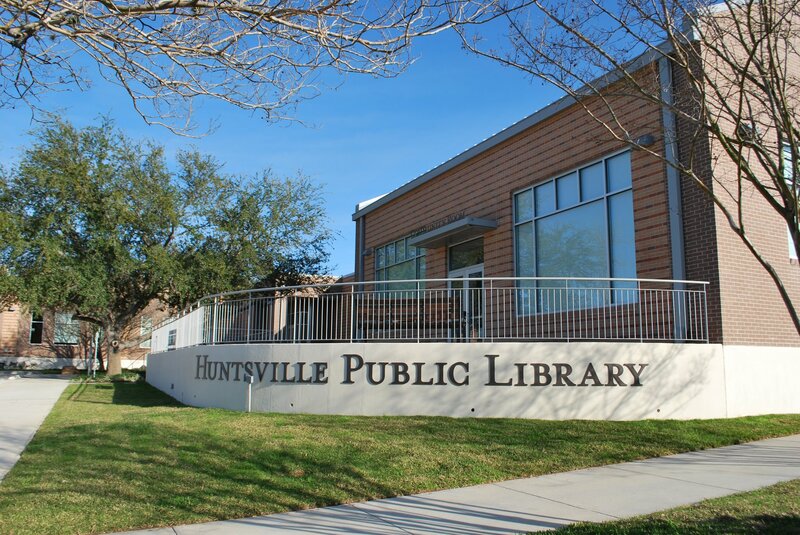 Each year, the Huntsville Public library participates in the Collaborative Summer Library Program (CSLP), a program designed to keep kids reading throughout the summer. Children and teens ages birth - 13 are rewarded with various prizes and incentives for reading, including a free book donated by the Kiwanis Club (while supplies last). During the 2016 CSLP, children will track the time they spend reading each day and receive prizes for each 5 days they meet their reading goals. The theme for the 2016 Texas Summer Reading Program is Sports and Fitness and the slogan is "On Your Mark, Get Set...Read!" Watch the promotional video to gear up for the Summer Reading Program!